Every single day this week, I’ve woken up to a new rumour suggesting the same thing. 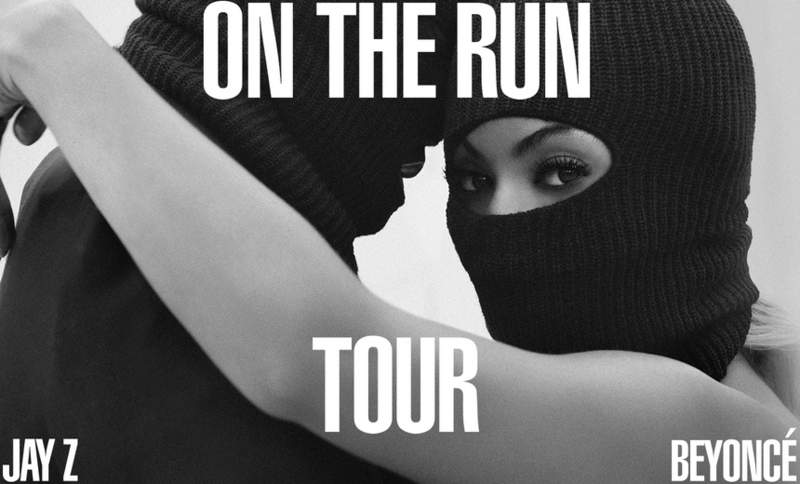 “Beyoncé and Jay Z’s ‘On The Run’ tour’ is coming to the UK” the headline of the tweet reads, before I watch my Twitter have a complete meltdown and watch arguments unfold as speculation over the potential tour dates begins to take hold. But, who really knows? Aside from them two, of course. Myself and a group of friends had been discussing seeing Beyoncé abroad for quite some time now, even though I’d done it twice before (both in 2011, in Lille, France and Dublin, Ireland respectively,) so when the Paris dates arrived, a whole bunch of us bought tickets even though at the time, we were sure they were coming to London at some point, with many stadiums (two, in fact) being considered for a variety of different dates, which shall of course, remain nameless. But with just over a month and a half until the Paris shows in September, is there even enough time to release tickets for London shows? The Carters can do anything (literally anything,) and I wouldn’t put it past them as they’re pretty well-known for pulling unannounced surprises out of their sleeves, well Beyoncé is anyway, but despite having prior confirmation that the London dates are definitely not going ahead, I can’t help but hold out a tiny little bit of hope that my source was wrong, and that my other sources were correct. According to The Sun, Blue Ivy’s parents are planning on performing in London this September, a move which would no doubt delight the many fans who missed out on Beyoncé’s sold-out Mrs Carter Show World Tour, which she brought to the UK in both April and May 2013, and earlier this year in February and March. “Jay Z and Beyoncé will play a stadium in Britain, probably in London, before the autumn,” the source said.” – I’d ultimately take that with a pinch of salt, although I genuinely don’t feel as if they’re coming here.